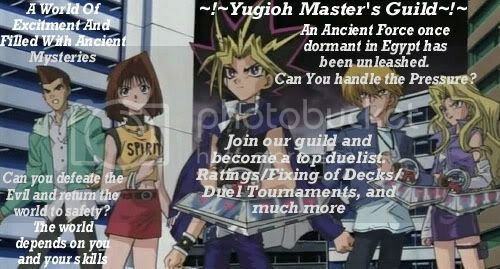 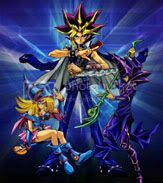 ~Guild News~ Welcome to the webstie for the Yugioh Master's Guild. 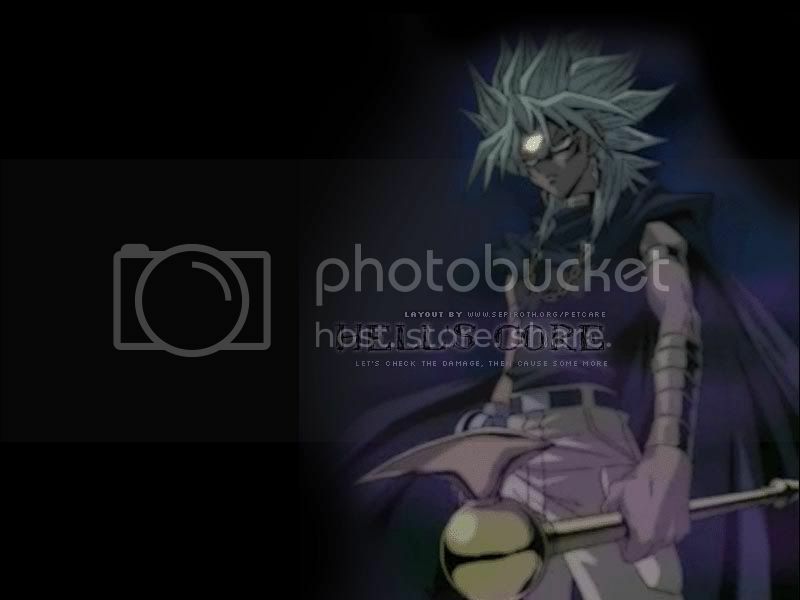 If you haven't been to npets and don't know what the site is all about then be sure to click on the links above to go and check it out. 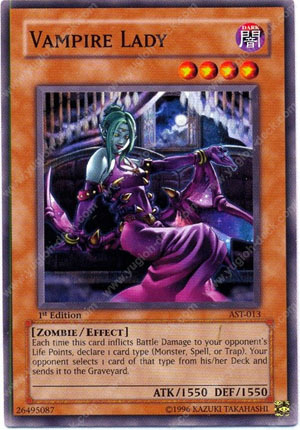 Description: Each time this card inflicts Battle Damage to your opponetent's Life Points Directly, declare one card type (Monster, Spell, Trap) Your opponent selects 1 card of that type from his/her deck and sends it to the graveyard.